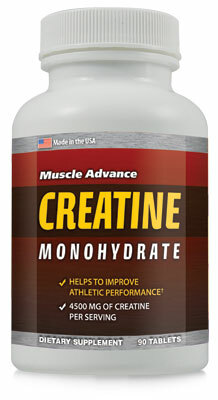 ,most people are scared off because of the high intensity of the workouts. If you are a beginner, you are in luck because I believe I have some great tips that may just help you cope and catch up to find spinning the fun and engaging activity it is. Studies have shown that working out with a group of people can help you to increase the intensity of your cardio workout. Take a spinning class. Go to a local gym or community center that has a class filled with spinning bikes. 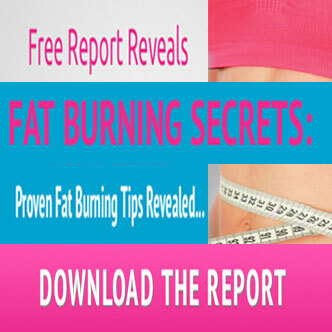 The instructor will lead you through a healthy cardio workout. It should start with a slow warm up, start intervals where you cycle normally and then sprint and then you should cool down. 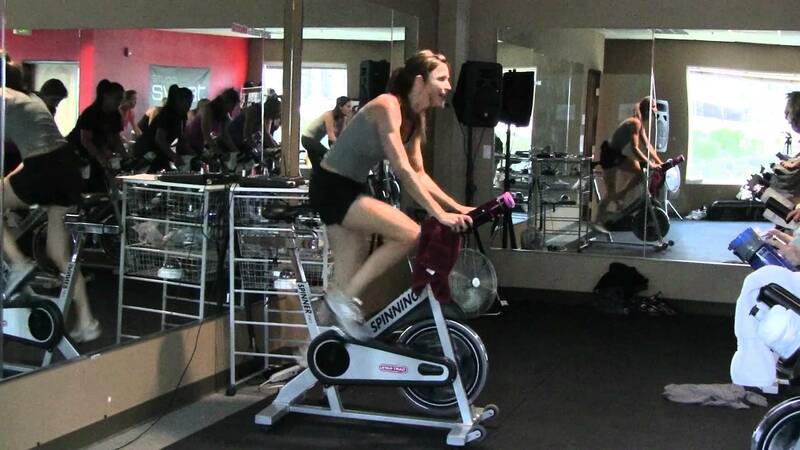 Most spinning classes take 30 to 60 minutes, and are extremely good for jump-starting your metabolism and burning fat. 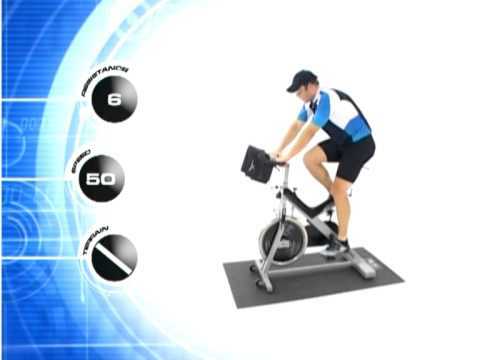 First off, there are many spinning workout routines to choose from and you can even come up with your own. This is much simpler if you are exercising alone at home because you get to choose the routines, determine the length of the routines and the music to accompany the workouts. 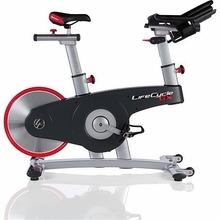 However, if you are joining a spinning class, the best approach is to start with endurance exercises for beginners that may not even involve the spin bike at first. To condition yourself for an intensive 45 to 60 minute spinning workout, always start your sessions with thorough stretches and if you have led a sedimentary lifestyle for a while, you may want to talk to your instructor first. If possible, dedicate 25 to 30 minutes every day for two weeks or so to endurance workouts to enjoy the cumulative benefits when you eventually dive into rigorous spinning. SPREAD THE LOVE Please Share!! 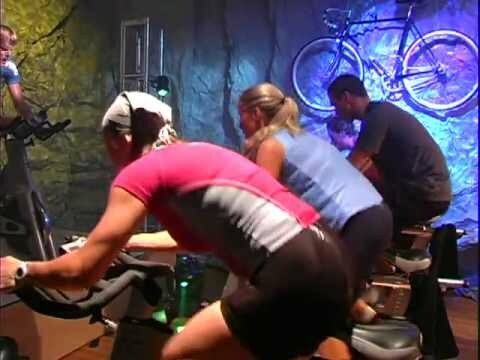 Why is Spinning a Good Workout?